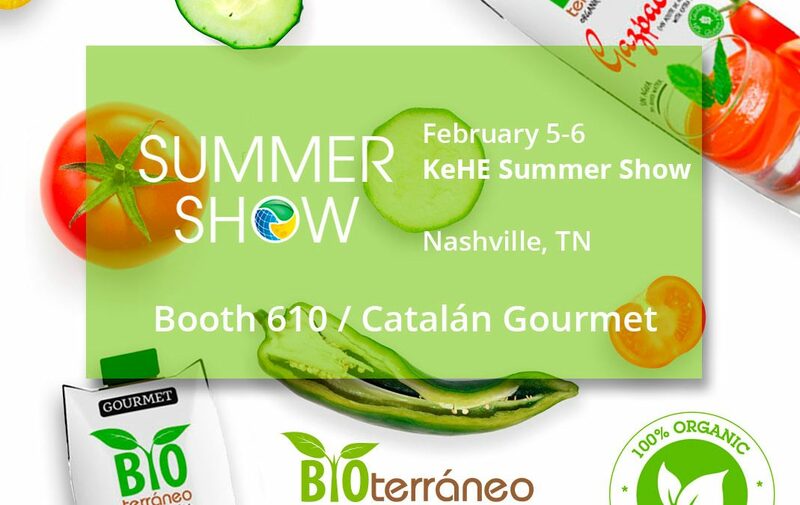 KeHE is the reference distributor of organic products in US and Canada and distributes in more than 30,000 stores . KeHE Summer Festival is one of the 25 most important food fairs in the world. 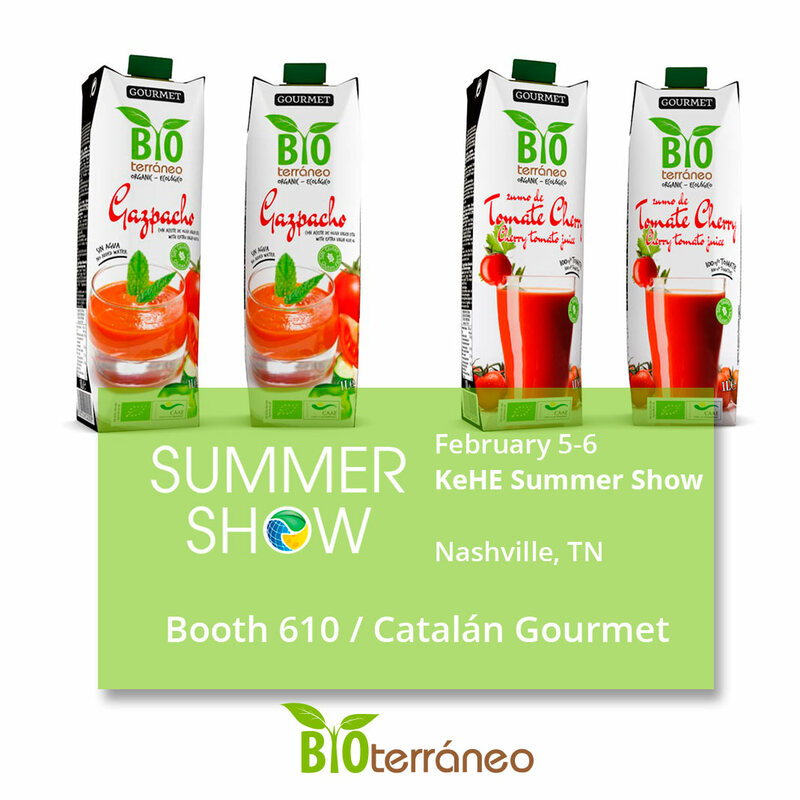 Since 2018 Bioterráneo products are part of the selection of organic products that KeHE distributes. 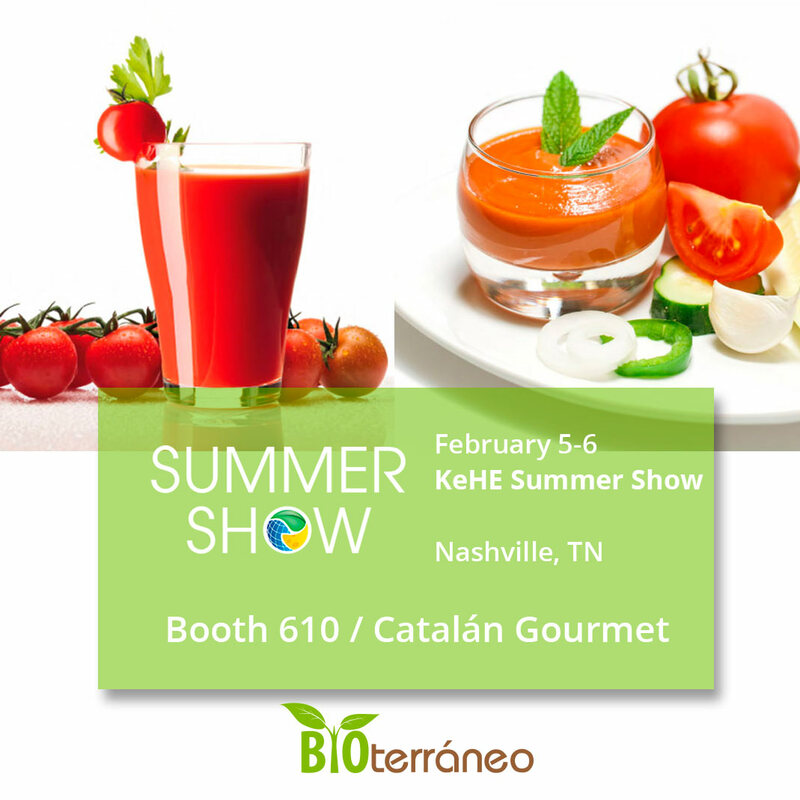 Summer Festival attendees can find Bioterraneo on Booth 610 of our US distributor Catalan Gourmet and taste our Organic Gazpacho and Organic Cherry Tomato Juice available in the United States in 0.5 l containers.